No matter how old I get, I am convinced I will never outgrow my love for macaroni and cheese. On a cold winter day who in their right mind would turn down a steam hot bowl of cheesy goodness? One thing I love about a bowl of macaroni and cheese is the sense of nostalgia it can bring on – all of a sudden I feel like I am six again and memories of childhood come back just upon the smell of the dish. 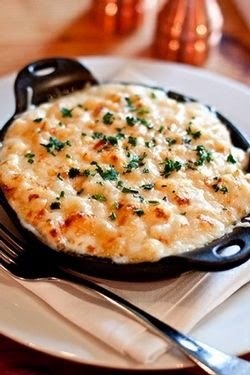 Another positive about mac & cheese is that it can be dressed up with nice cheese, lobster, artichoke, or a more sophisticated cooking technique to please a more mature pallet. 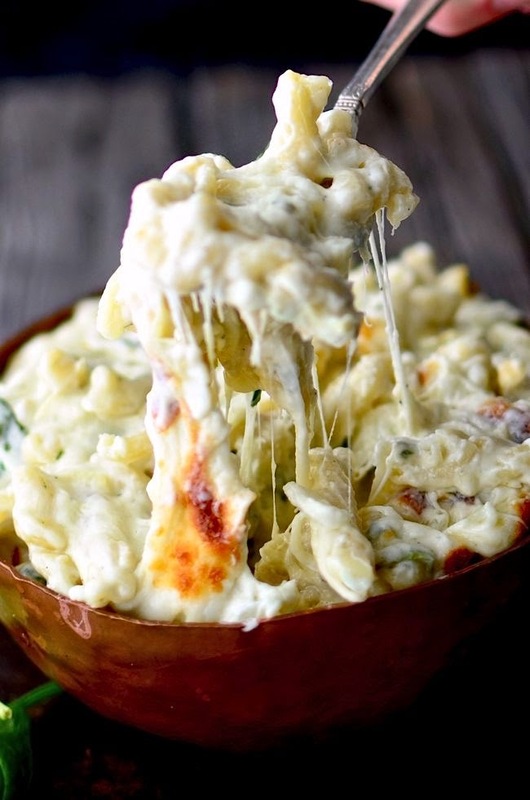 Below are a few various mac & cheese recipes I have come across on Pinterest. 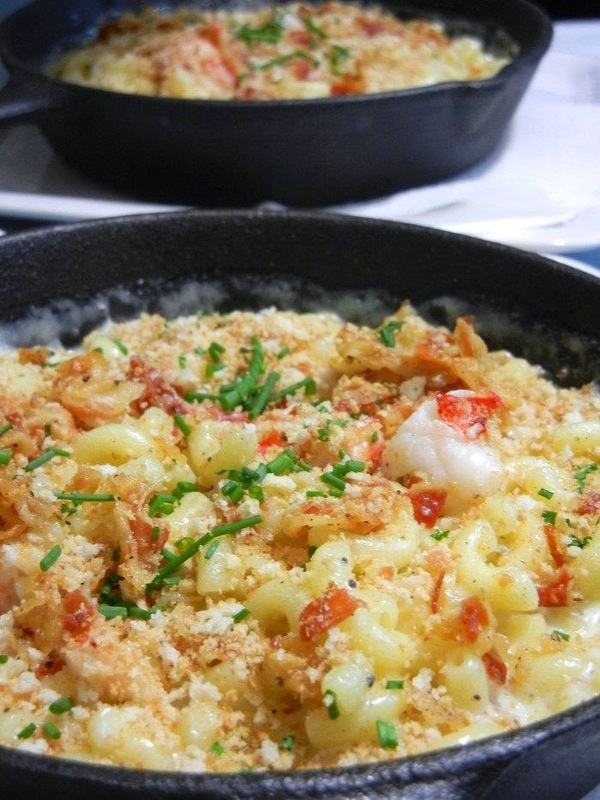 Mac & cheese is always a good thing in my book! I totally relate to this post, I actually just made mac n cheese in the crock pot for the first time last weekend! 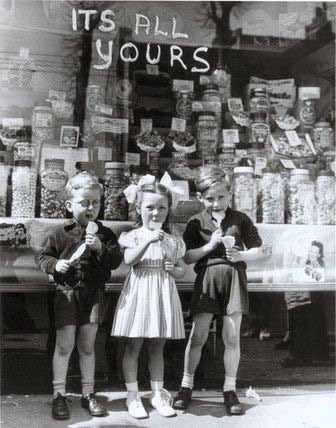 Cheap or fancy, I love all forms of it! 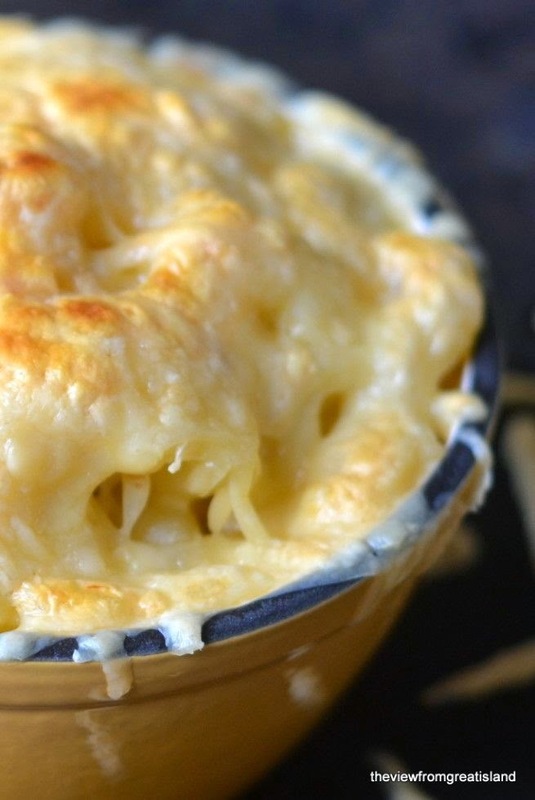 crock pot mac & cheese is so good! 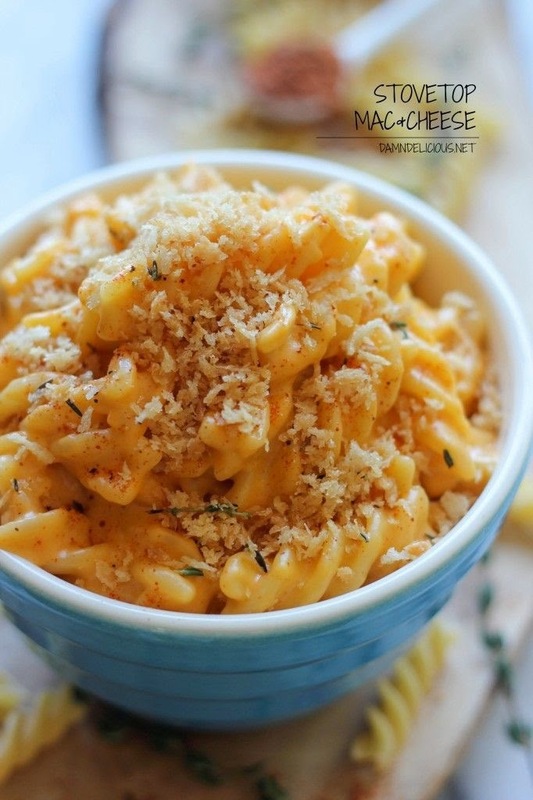 You can never go wrong with mac and cheese!